tailors treatment plans to your goals, and offers practical visit schedule (if follow ups are needed. carefully tracks your recovery and progress at each visit, and suggests changes to your care plan as needed. This could be through functional or other measures such as pain intensity and frequency. instructions about what you can do at home, school, and or office to further progression of healing and reduce the number of treatment visits such as exercises, stretches, heat/ice packs, rest, etc. hands-on care (chiropractic manipulation/adjustment, manual therapy, stretching, trigger point, massage, etc). Q: How often will I need to get adjusted and how long will each visit last? A: Most often, a course of care is 1-4 visits over a two week period or less for minor acute conditions. For more complicated acute conditions or for longer term chronic conditions, treatment plans can include the same number of visits or more, but over a longer period of time (2 to 6 weeks). Regardless, if noticeable progress is not being made within a few visits, either a change to the treatment method or a referral to a different medical provider may be made. There will be no sales pitch, gimmicks, scare tactics, or false representations of your prognosis made: EVER! 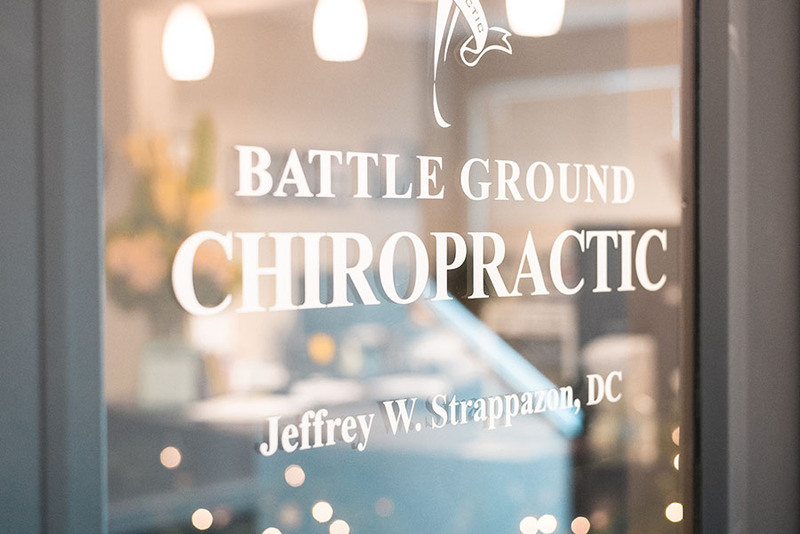 The initial visit will take between 45 and 60 minutes to allow enough time for a thorough evaluation and (if not contraindicated by findings in the exam) your first chiropractic treatment. Follow up visits are scheduled for 15 or 30 minutes, depending on the services required. Sometimes home care exercises and activities will be discussed on the first visit, other times it will be done on a follow-up visit. Feel free to discuss this with Dr. Jeff. Q: What specific procedures are used? two exclusively, or in combination with other therapies such as PT(physical therapy), acupuncture, massage, or other medical/pharmaceutical interventions. Q: Will X-rays be needed? A: Most patients do not need X-rays for back or neck pain unless there is a concerning finding pinpointed during the exam. These could include but are not limited to a serious illness, fractures, or other conditions that need an X-ray for diagnosis or may make manual therapy unsafe. Medicare covers chiropractic spinal manipulation for active treatment of both acute and chronic conditions? Coverage is based on medical necessity to either correct an acute problem or stabilize a flare-up of a chronic condition. 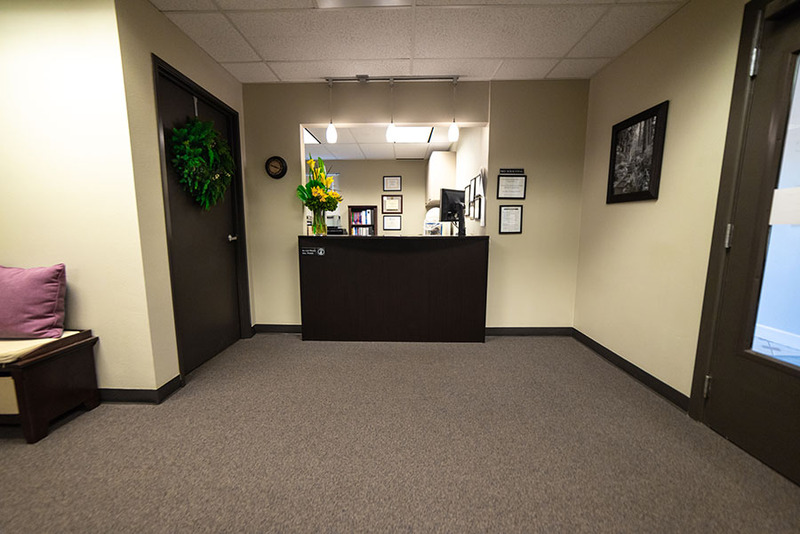 Feel free to ask our resident billing and coding expert, Aly, for more patient-specific or detailed information. Certain providers, including Chiropractors and Physical Therapists, cannot “opt out” of Medicare in the United States. This means that if a DC (Doctor of Chiropractic) or PT (Physical Therapist) wants to treat a Medicare-eligible patient, regardless of age, that provider needs to be registered with Medicare (either PAR or non-PAR) and must follow Medicare rules including billing Medicare, Medicare Limiting Charge maximums billed to patients, Medical Necessity, and other rules. Otherwise, that provider is not legally allowed to treat a Medicare-eligible patient, even if the patient wants to be treated by the provider by paying cash and not billing Medicare. It is illegal for a non-Medicare chiropractic provider to treat a Medicare-eligible patient in any state, whether paid or not. Almost all insurance plans now have a “Medical Necessity” clause in their coverage and benefits contract language. Each payer (insurance) defines it specifically to their own coverage. However, most follow the federal guidelines defined by the Centers for Medicare and Medicaid Services (CMS). This doesn’t mean that you can’t receive maintenance/wellness care or other services that are not covered under your health plan. It just means that your plan is not a payer for those services and you will be responsible for payment. 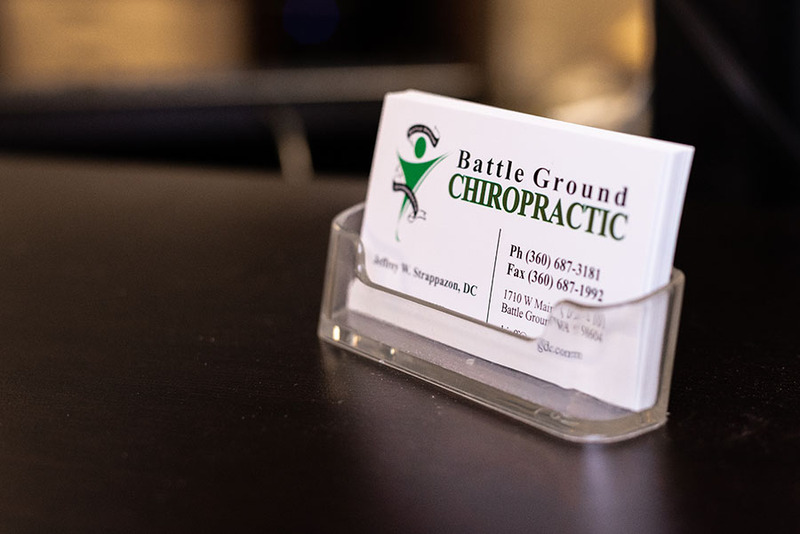 Unless contractually obligated by your payer, Battle Ground Chiropractic, PS will not bill your health plan for maintenance/wellness care.